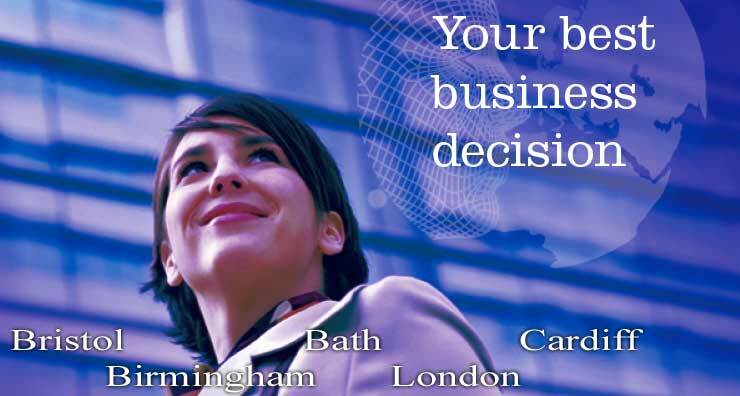 Cardiff Business College is a leading force in Senior Management Training and Development in the UK, with a reputation for delivering Dynamic, Focused, Motivated training, with consistently and unanimously positive feedback received from our clients. "The most ENGAGING training I've ever attended"
"As always, Cardiff Business College delivered an excellent training session!" "The training is of very good quality and we will continue to use Cardiff Business College"
"Extremely inspirational and motivating. Learnt tools for life as well as work. Thoroughly enjoyed it!" "Very well pitched and motivational with visuals. Very engaging no boredom!" "The natural flow of the workshop is excellent"
"Very impressed with the course and the Trainer"
"The trainer was Excellent and got everyone involved"
"No PowerPoint presentation! Would highly recommend this training!" "Excellent! Very informative and enjoyable"
"Very happy with trainer's performance. 10/10"
"The training was excellent in all aspects of the course"
"Very motivational trainer with great knowledge"
"The trainer was brilliant – used effective techniques to facilitate the training day." "I feel all of our employees could benefit from this training!" "I would recommend this training to anyone without doubt and the quality of the material was excellent." As a quality, recognised training provider, we deliver key management training in the areas of: Inspirational Leadership, Appraisal & Performance Management, Supervisory Management & Team Leadership, Change & Conflict Management, Effective Time Management, Vital Negotiation Skills, Assertive Communication, Customer Care, Key Account Management, Sales Training, Telephone Sales, Project Management, Business Development, Finance for Non-Financial Managers, IT training and many more bespoke programmes in the UK. Our training programmes are open or bespoke, and delivered at city centre locations in Bristol, Bath, Cardiff, Birmingham and London. Our bespoke training may be delivered at your premises, or at a location of your choice tailored to meet your specific needs. Our training programmes cater for all levels, and range from 1 Day Training Workshops to the 3 Day Senior Management Programme. Our courses are facilitative, interactive and limited in number to ensure each delegate receives training which is customised to their needs. They combine tutorial input, questionnaires, management workshops, group discussions and delegate presentations set in an open, relaxed atmosphere. Every delegate leaves our training programmes with a strategy to put into immediate effect in their workplace. We have tailored bespoke training for companies in Services, Finance, Manufacturing, Software, IT, Media, Health, Government, Army, Police, Environmental, Education and more, with proven results in more successful productivity every time. Our national award-winning team of trainers and lecturers are highly skilled professionals, both commercially and academically, and all of our training is in line with best practice.